Bethesda announced today that Fallout 4 is getting a free graphical update on PC and PS4 Pro. While update 1.9 will be rolling out next week for Xbox One, PS4 and PC, the PS4 Pro will naturally be the only home console able to download the upgrades. These will include a new native 1440p resolution, improved draw distances for objects and NPCs, and enhanced “godray” effects. Keep in mind that the PC update requires some pretty impressive hardware specs as well as 58 GB of free space on one’s hard drive. Bethesda also added that news regarding mod content for both Fallout 4 and Skyrim Special Edition may follow next week. 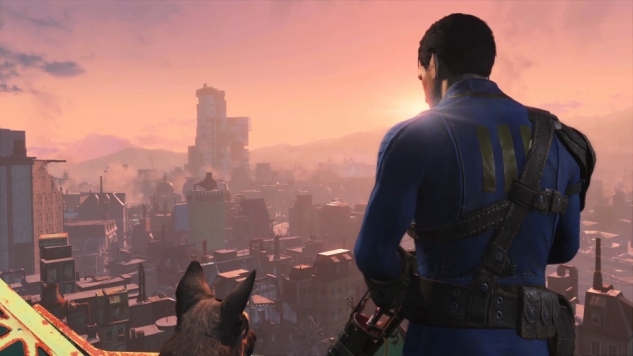 For more on Fallout 4’s updates, check out the company’s blog post from this morning here.